You spent too much time perfecting your patio to let it sit untouched for half the year. 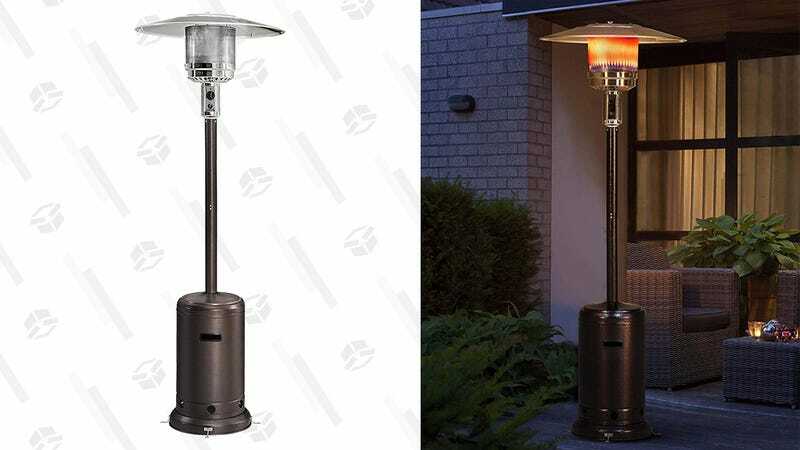 Combat less-than-ideal temperatures in winter with this Sunjoy Patio Heater, now marked down to $90. It heats within a nine-and-a-half foot radius, and its sleek bronze hammered finish means it won’t be an eyesore on your deck. 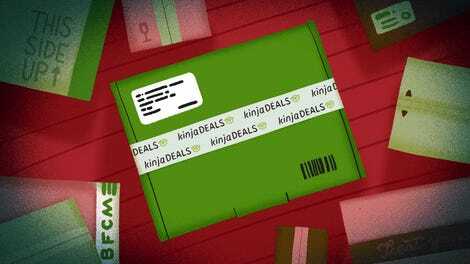 Get yours and get outdoors before this deal ends tomorrow.